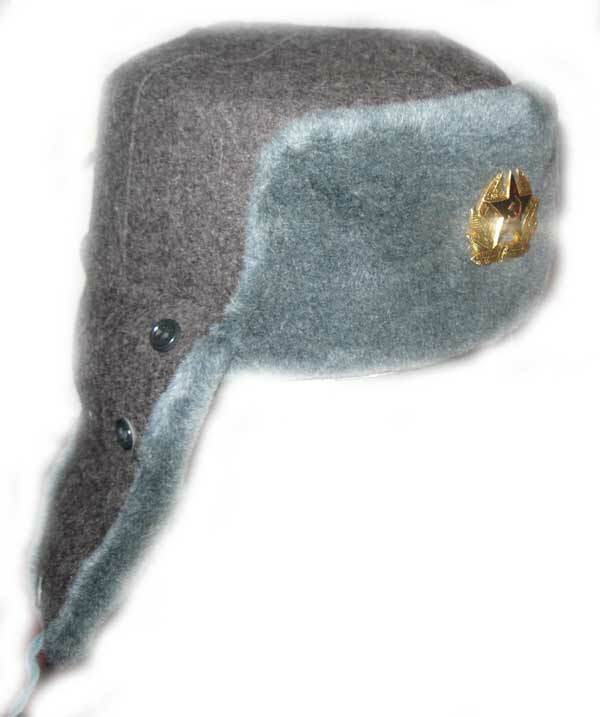 Soviet Army Soldier Winter Hat is anAuthentic Russian winter ear flaps fur hat “Ushanka” has been widely used in Russia since old time till nowadays. It is very practical and utilitarian as this fur hat protects from cold Russian climate. In past hats were made of different natural furs but with time when new materials were invented artificial fur hats became more popular, they are less expensive and more durable in wearing. 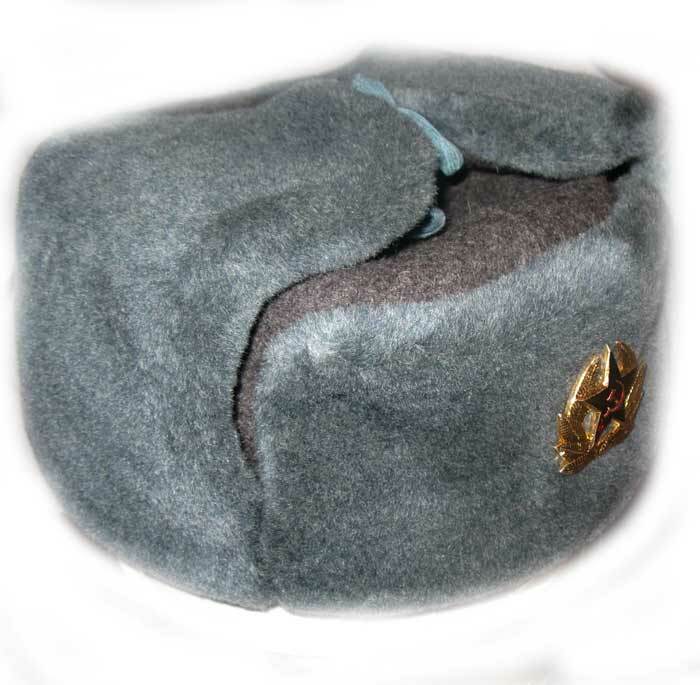 This is real Russian soldier winter hat which was used before in time of the USSR and which is still in use in Russian Army. 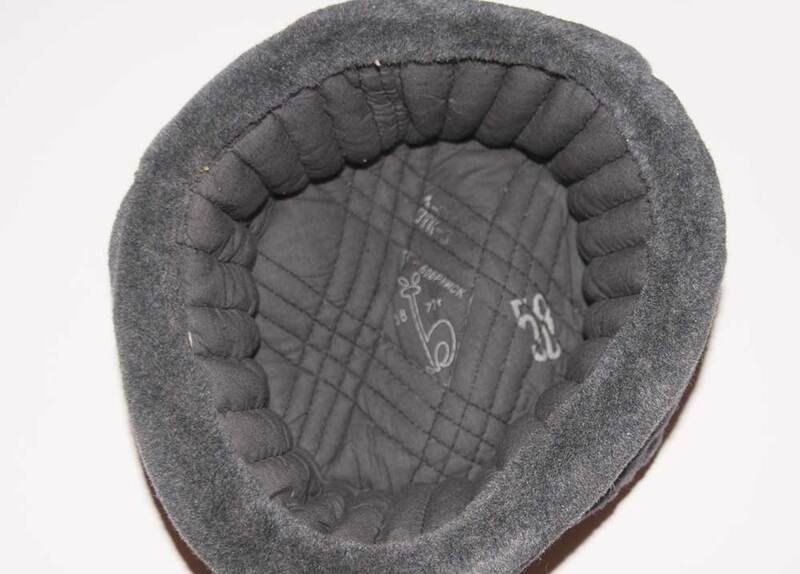 You can use without an emblem (cockade) just to keep warm or you can order an emblem and to fix it onto the hat. This hat is made of faux fur which consists of 100% wool. 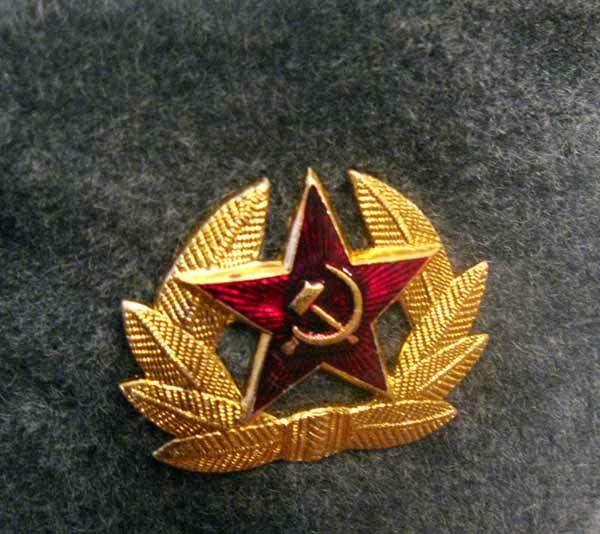 The hat has cotton lining and cotton-wool filling.This kind of fur has been designed in the Soviet Union specifically for such winter army hats. It is known for its durability and resistance to snow. An emblem is not fixed to the hat and is included separately so you can wear the hat as a plain "civil" hat or you can fix the emblem yourself and to wear the hat in "military" manner. To detramine your hat size you should measure your head. Use a tapemeasure to determine the circumference of your head to the nearest 1/8 of an inch by measuring across the widest part of the head, above the eyebrows and ears. 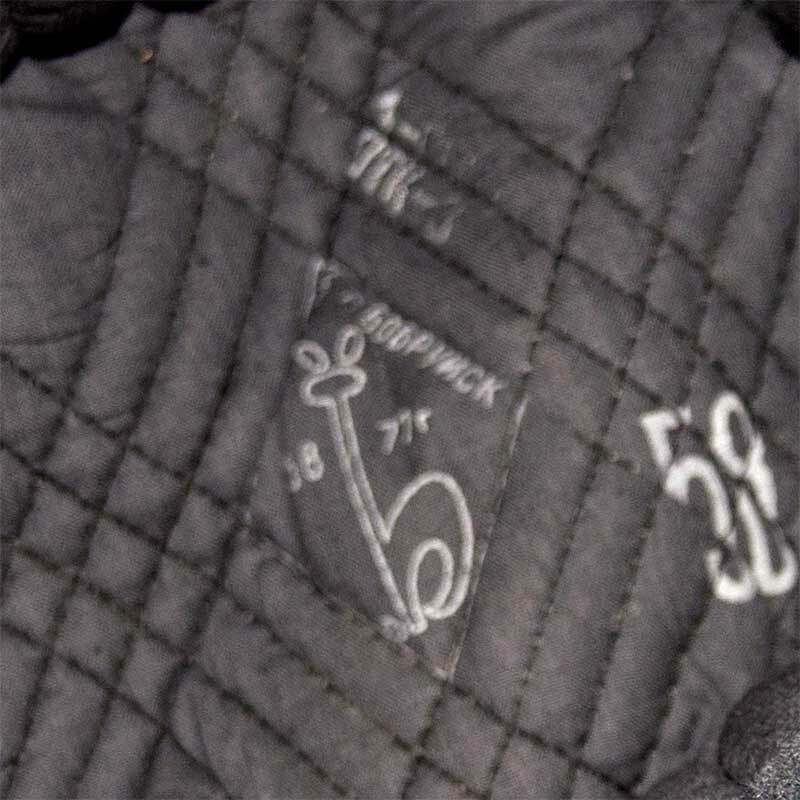 Use the Sizing Chart to convert this measurement in inches to a hat size.